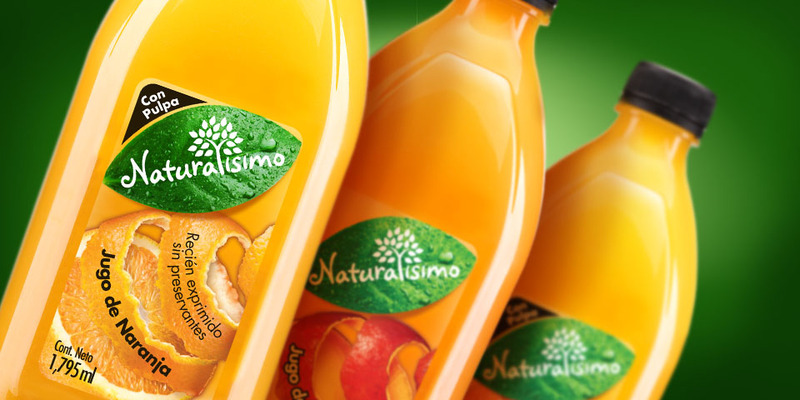 Livsmart, a company in health and welfare activities in Guatemala, trusted our agency once more to redesign the packaging of its freshly-squeezed juice premium line Naturalisimo. 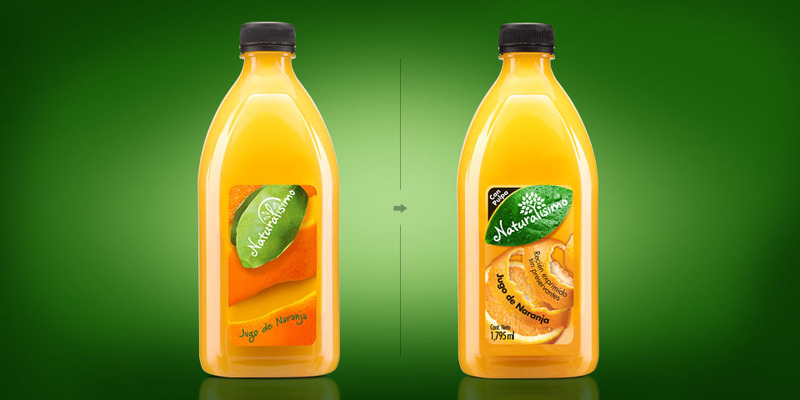 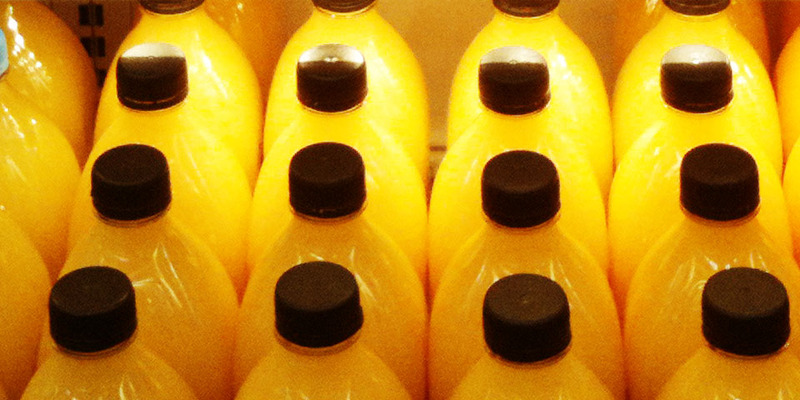 Taking advantage of this, the brand relaunched its product by communicating its main advantages: fresh juice with natural ingredients, without preservatives nor artificial ingredients. 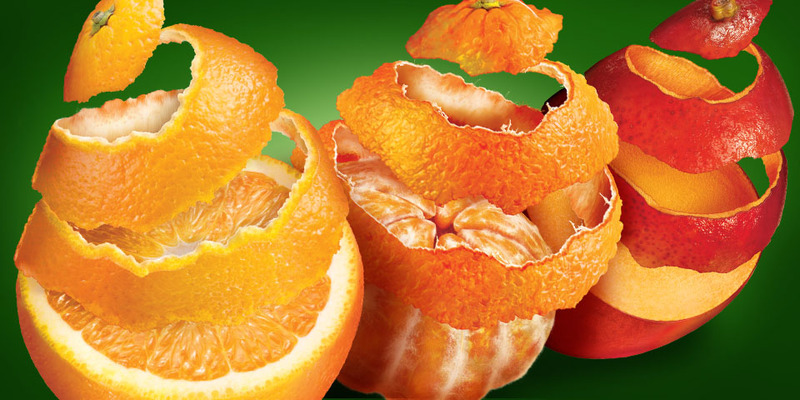 Our project included redesigning the whole product line in different sizes and flavors (orange, tangerine and mango) and promoting the value of a healthy lifestyle, focusing on a new fresh green attitude on the part of consumers. 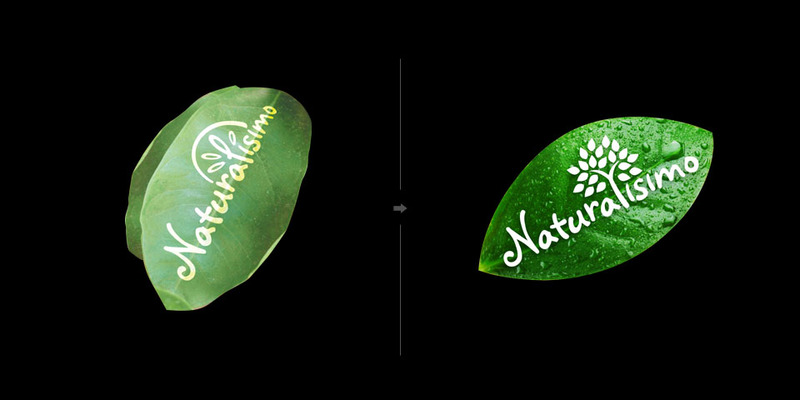 To support this launch, Livsmart decided on an outdoor campaign based on the claim “100 percent natural” as the brand promise, in order to stress the differentiating advantage of its product line.